Once again we’re partnering with Ton Up Highlands to throw a party for a couple thousand of our closest friends! 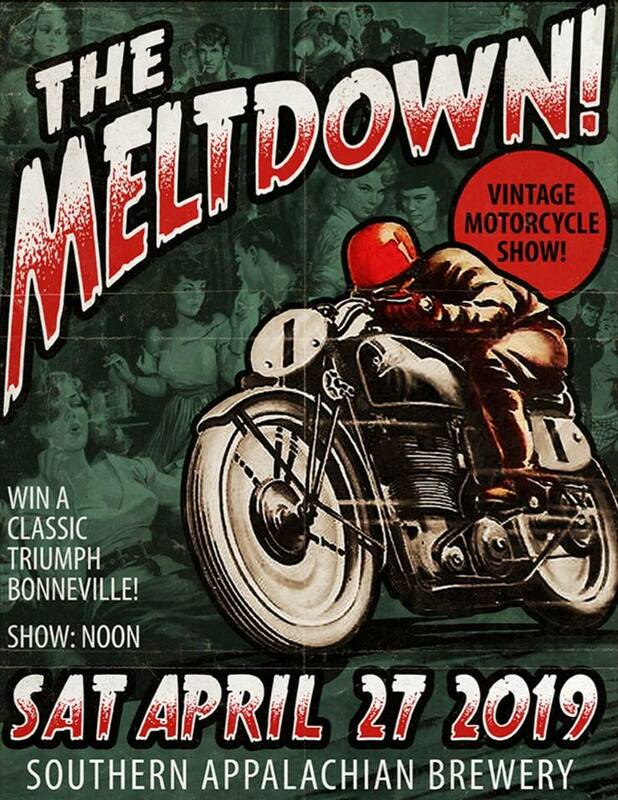 Vintage Bikes, Awards, Bands, Beers, Food Trucks, all that good stuff. Then, we’re gonna raffle off a bike, and give it all to charity! Be there!